After a long and busy couple of weeks, I have finally found the time to type this post for both you and me. Last week was National Eating Disorders Awareness Week, and this is near to my heart because not long ago, I myself struggled with an eating disorder. I mentioned last week that I shared my eating disorder story with a small group of people for the Boston University Nutrition Club’s NEDA week event. I had seen that the club put NEDA week as an event on their calendar, so I reached out and offered to share any sort of support or personal account. Thus, the club officers invited me to speak about my story following a discussion about eating disorders led by Jennifer Culbert, MS, RD, LD. And now, here I am to share some bits and pieces of my story with all of you. Since I told a lot of my story for NEDA week last year, I am going to focus on some aspects of my eating disorder that I did not cover in that post. In retrospect, I’ve learned just how deep my obsessions ran and how profoundly (and negatively) those affected my life. 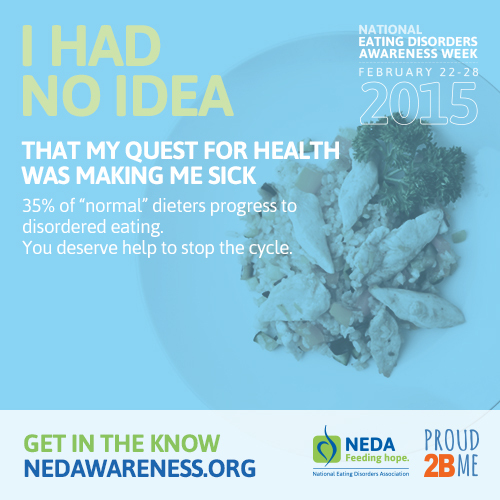 As the theme of NEDA week states, when I was in the midst of my eating disorder, I had no idea. 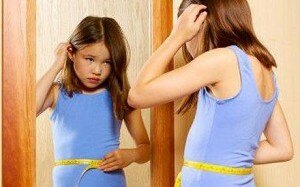 My obsession with body image started when I was only 7 years old. I did not even realize this until recently. The more I tell people that I used to figure skate when I was younger, the more I remember how I used to compare myself to other girls. No one ever pressured me to have a certain physique when I figure skated or danced, but I think the performance aspect of both sports comes with a hyper-awareness of aesthetics. I distinctly remember wanting to have nicer legs and a six pack. At seven years old. I skated with one girl who had muscular quads and hamstrings, and I wondered why my legs didn’t look like hers. I was a fit young’n who trained several hours per week, supplemented with Pilates and ballet, but why didn’t my body look as toned or fit? My negative self-image made me believe I was weaker. My insecurities went haywire when I gained a little weight. The natural perfectionist in me freaked out when I saw in photos and dance audition videos that my hips were wider and my legs were bigger. Rather than embracing my womanly curves, I wanted to run far away from them. I would “pull” at my fat constantly and make negative comments about myself. I know I’m not the only one who was (and occasionally still is) guilty of the fat-grabbing. I’m not saying that this kind of self-awareness is intrinsically bad, but when we pass the line of self-awareness into the territory of self-hatred, that’s when we need to make a conscious effort to change our mindset. 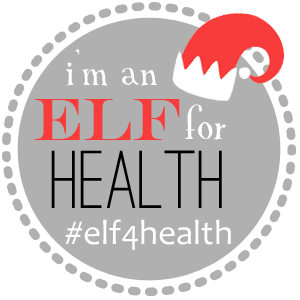 I turned to healthy living blogs for my first source of advice, but I took the information completely out of context. Now, we all know that Jenn’s fantastic What I Ate Wednesday linkup is NOT about comparison, restriction, or judgement, but as a girl whose self-esteem was diminishing and desire to lose weight was augmenting, I didn’t take those rules to heart. 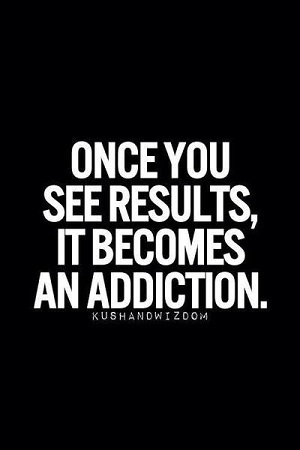 I read blogs for a year or so before starting Daily Moves and Grooves, and when I first started reading, it was to find weight loss advice. This was my dinner on a regular basis in the midst of my eating disorder. Lettuce leaves, fruit, a smidgen of cheese, and a drizzle of dressing to end a day of school, activities, dance, and studying. Calorie counting escalated my obsessions very quickly. Calorie counting works for some people, and that’s great! But it absolutely did not and still does not work well for me in terms of my mental health. Where there are numbers, there is critical analysis for me. I would hide my phone whenever I was counting calories at the table. Day by day, I would cut back just a few more calories, and if I went over my “daily allowance,” I needed to compensate by restricting even more the next day and exercising ASAP. I did have an idea that what I was doing was unhealthy. There were a lot of signs pointing to the fact that my behavior was unhealthy. I mean, I knew to hide my calorie-counting. My dance teachers called home. My hair fell out excessively. I was always cold. A priest told me I was getting skinny. I wasn’t completely naive, but my behaviors became ingrained habits, and they continued to snowball. I had to see that someone else was hurting due to my actions in order to change. My big turning point occurred when my dad confronted me with tears in his eyes and slight anger in his voice. He told me once and for all that I what I was doing to myself was unhealthy and that I had an obligation as his daughter and God’s daughter to stop my habits. I realize today that eating disorders do not only hurt the victim himself/herself; they hurt the victims’ loved ones too. The more I meet people, especially close friends, who struggle with eating disorders, the more I realize how painful it is to watch them seemingly trapped in an unhealthy, self-loathing mindset. I also remember being cranky, stubborn, and hostile to others who changed my eating habits/schedule, even if they did not intend to. 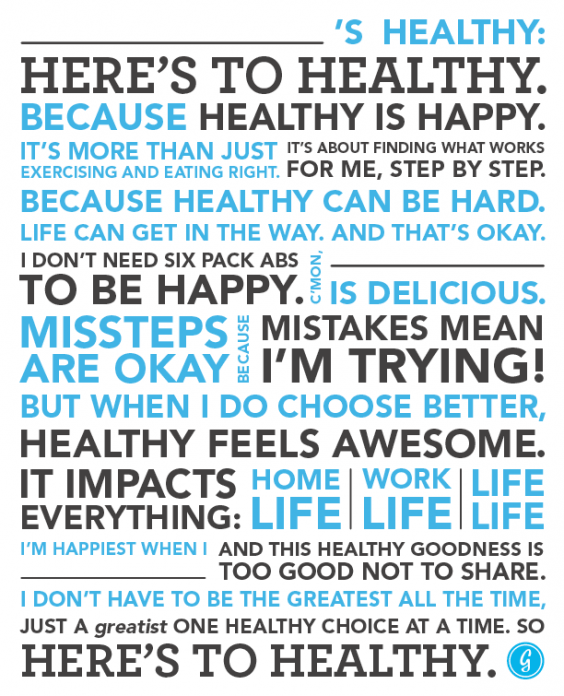 Healthy living blogs have taken a new and improved role in my life. Both blogging and reading blogs have been a huge part of my support system during recovery. Whereas my focus was on calories and comparison when reading blogs before, my focus now is on overall health of the mind, body, and spirit. I cannot express how much I thank all of you for your support, whether you blog or not, comment or not. 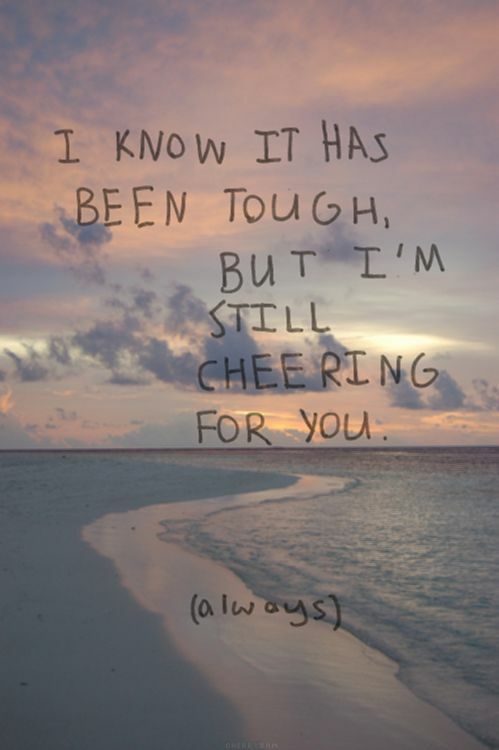 You all keep me going. The way I look at food will never be the same. 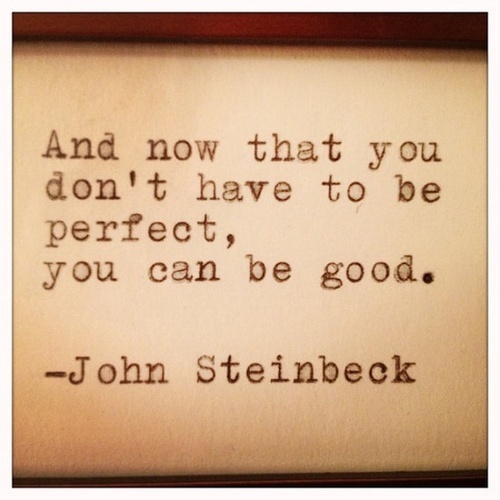 And that’s not a bad thing. I feel as though once you’ve experienced an eating disorder, food never really has the same role in your life as it once did before you ever fell into an eating disorder. When I was younger, food was fun, delicious, and often just a necessity. During my eating disorder, food was something I so desperately wanted, but I made it the enemy. Today, food is again fun, delicious, and a necessity, but I appreciate 100x more how important it is in keeping our incredibly created bodies in motion every day. I still know the number of calories in many foods, and there are the rare occasions when I feel guilty about eating something. But overall, my mindset has made a complete 180. I’ve learned when I need to eat, even if I’m not hungry. I’ve learned that dessert in moderation (and sometimes not-so-in-moderation) is a good thing. I’ve learned that healthy food makes me feel good, junk food makes me feel meh, but there’s a place for both in my life/stomach, because they’re both delicious. I am stronger, both physically and mentally now. Besides gaining a lot more physical strength now that I’m feeding myself properly, I’ve gained more mental and emotional strength than ever before thanks to recovery. Just a few months ago, one of my close and beloved family members expressed that he thinks my legs are fat. If I had heard this at any point before last year, I probably would have spiraled into depression because my legs used to be the body part of mine which I despised the most. But when I heard this comment a few months ago, I honestly just laughed it off. Yes, I was slightly hurt, but I know myself. I know my legs are naturally chunkier, but hey, more power to them. They carry me through an insane amount of activity throughout the day, not even including my workouts. If my legs’ abilities and strength have to be compromised in order for them to look skinny, then to hell with that. That being said, if they never look like a CrossFitter’s legs, that’s fine too. If you have naturally skinny legs, embrace them. If you have naturally thicker legs, embrace them. If they’re somewhere in between, embrace them. They do a lot for you. If we can find beauty in others, then it is indeed possible to find beauty within ourselves. <— This right here is paraphrasing what my friend Lauren said during a Bible study last semester. We tell our friends how beautiful they are and how great they look all the time, and I like to believe that we’re genuine in saying these comments. 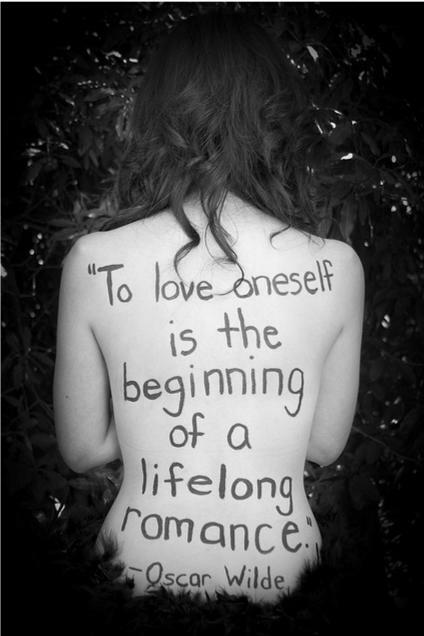 So why not genuinely believe that we ourselves are beautiful too? Not just our bodies, but our personalities, our spirits, our smiles. Anything about everything on this topic. So you know how I said I wanted that piglet from my dream a couple nights ago? Well, I’ve found a way to vicariously have a pet piggy— Hamlet The Piggy on Instagram. I mean…. Moves yesterday included lots of air squats, pushups, and sit-ups throughout the day (basically the 100 challenge) + some fun burpees thrown in there. It wasn’t a formal workout, but I enjoyed taking study breaks to get the blood flowin’ and the muscles working! Since I missed sharing Fascinating Friday Links with you all last week, I’m especially looking forward to this week’s list! Enjoy! […and groove :)] Full Body Workout Inspired by Grease! via The Body Dept. Hope you all have a wonderful weekend and a blessed Good Friday and Easter if you celebrate! I promise to not accidentally eat meat or nut butter today. I actually unintentionally went meatless yesterday now that I think about it…maybe that makes up for last Friday?? 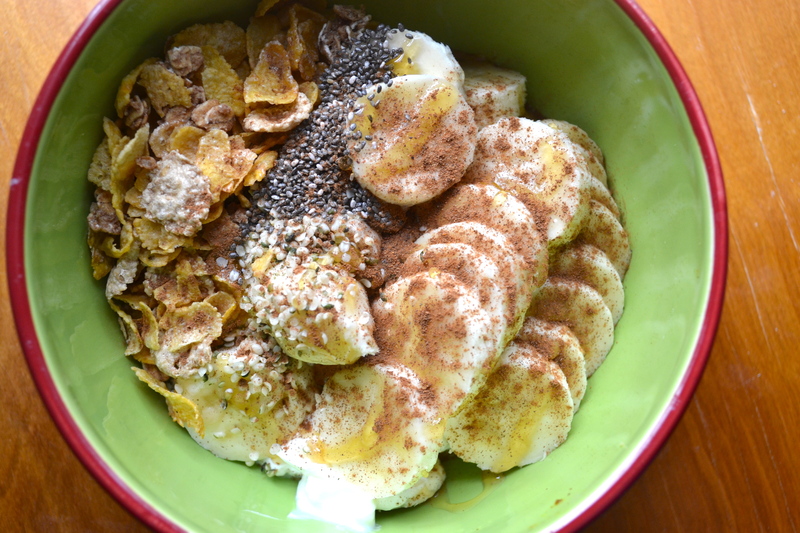 😉 Breakfast this morning was a nut-butter-less yogurt bowl with a sliced banana, chia, hemp, cereal, cinnamon, nutmeg and honey. I also made Victoria Gina’s famous cookie dough cereal this morning and she loves it! After Good Friday service today, we’re all heading up to Boston for the final college visit EVER (Boston University for me, Northeastern University for Victoria). We’ll be spending Easter up there, so we’ll get to see Ben too! Do you like watching videos of cute animals?